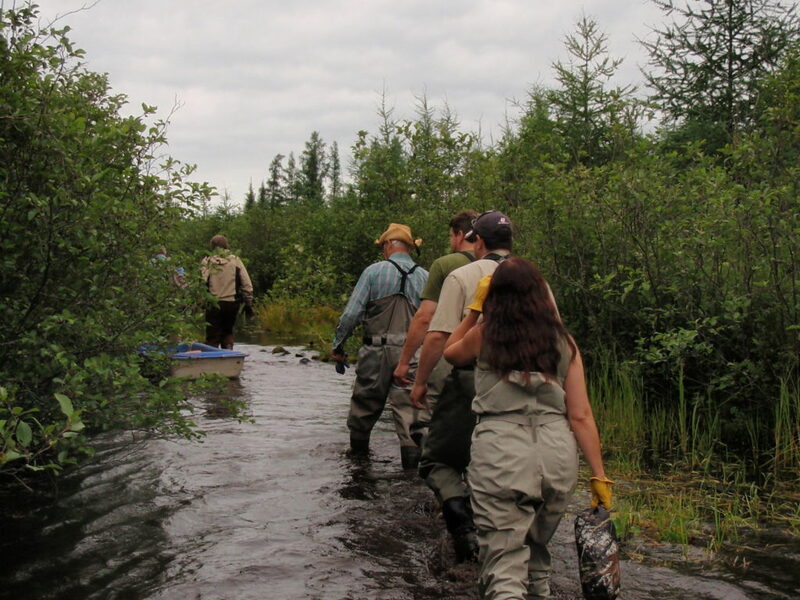 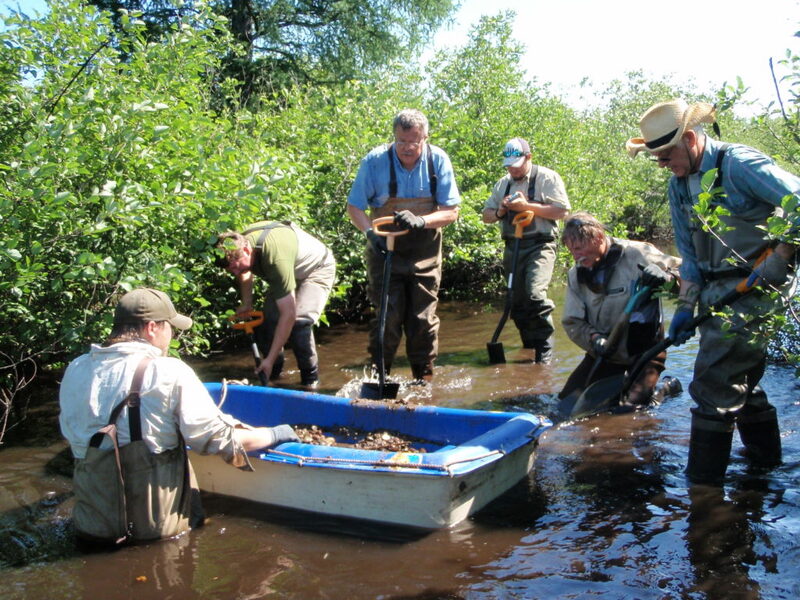 Maintenance was done on the east fork of the Brule in 2015 where 4 spawning areas were repaired. Two of the 4 restored sites were so remote that the gravel had ben originally placed there by Wisconsin National Guard helicopters in 1995. 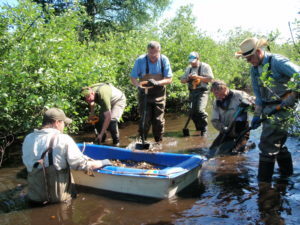 Since then, spawning trout and salmon had moved the gravel 10 – 20 feet downstream. This gravel was moved back upstream in small boats. 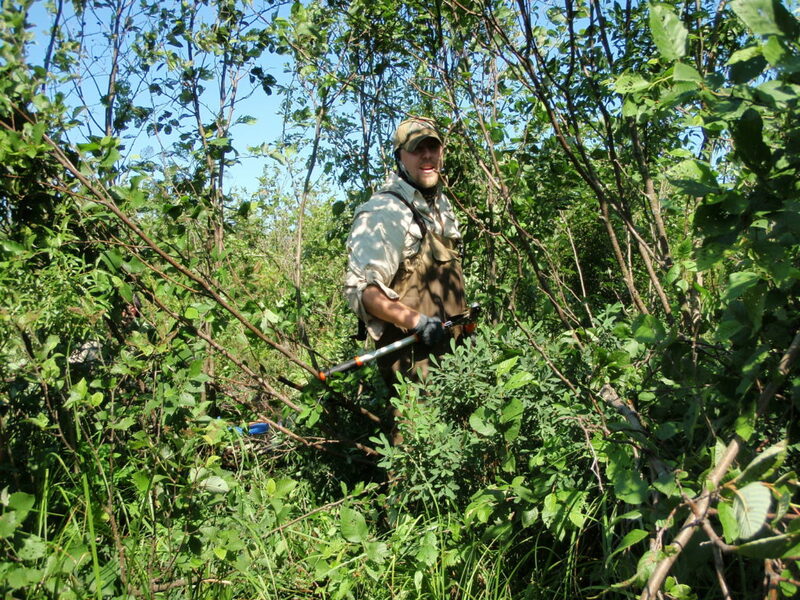 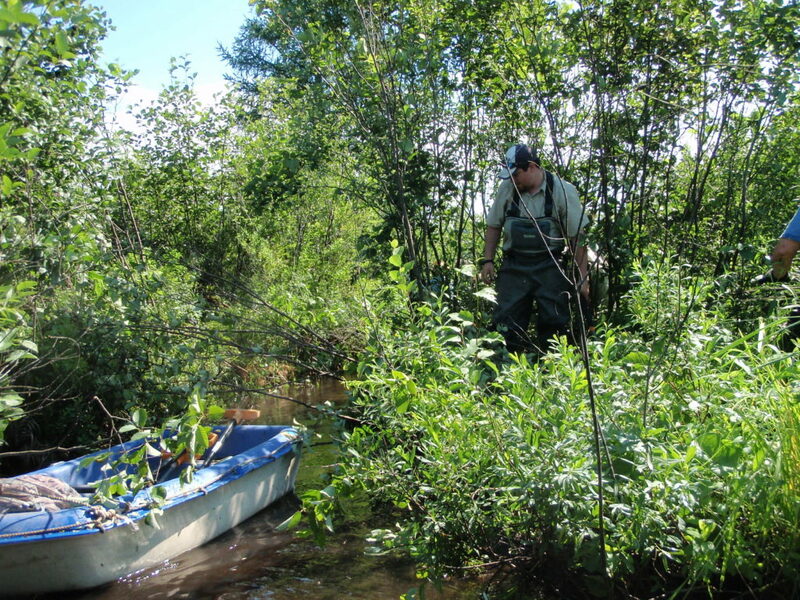 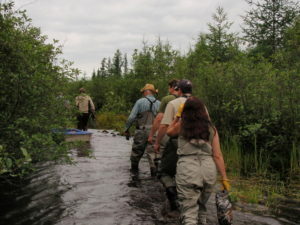 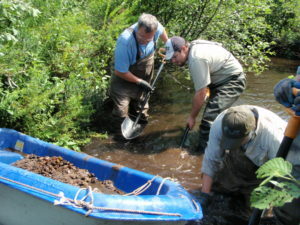 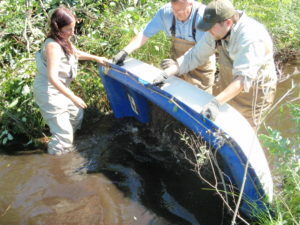 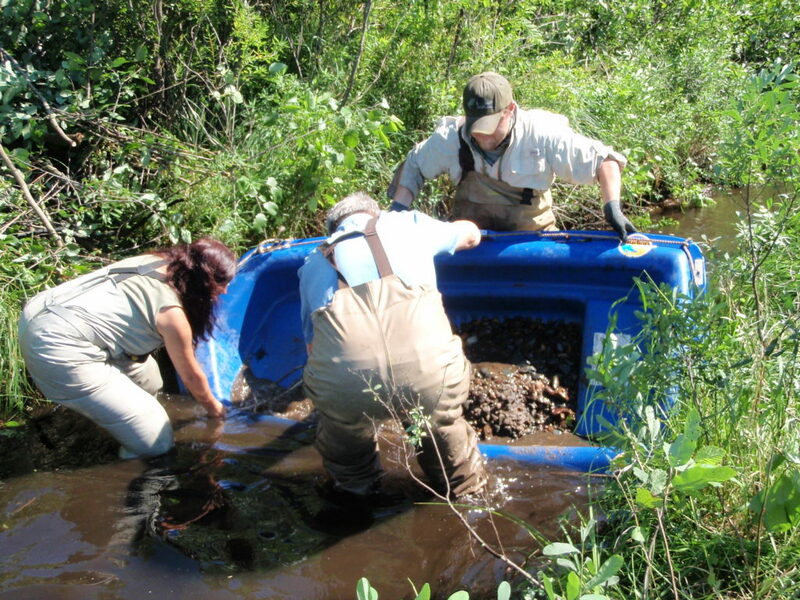 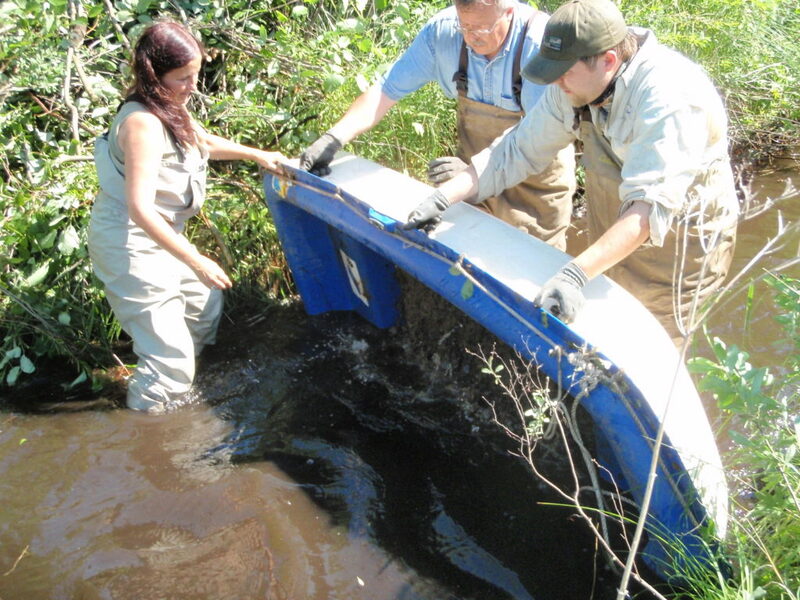 Three of the 4 spawning sites also had been damaged by beaver activity, and that damaged was repaired. 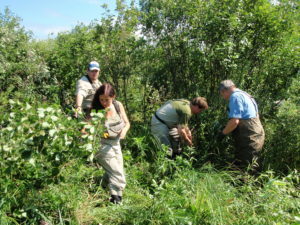 Additionally, bankside alder and willow was cut back to reinvigorate valuable bank vegetation.